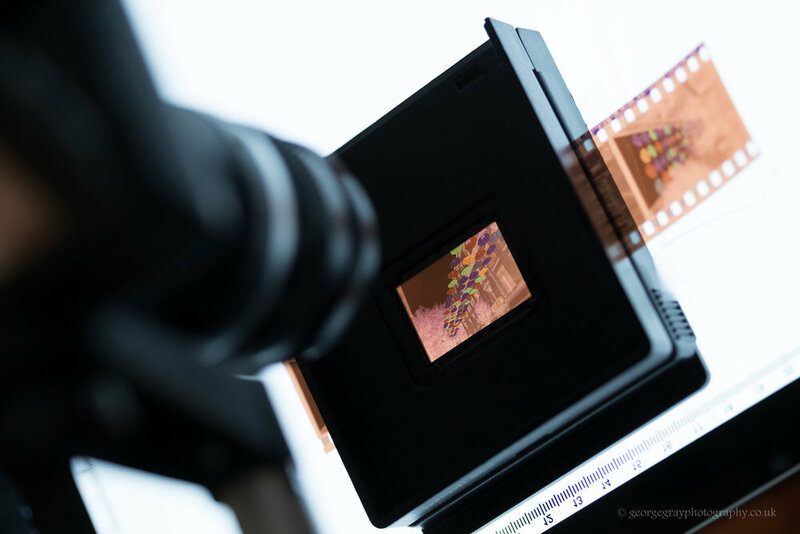 Film remains an outstanding medium of photography in many ways, but keeping a proper digital archive is very important. I have constructed my own setup at home that allows me to scan negatives and slides for phenomenal resolution. Liverpool locals will recognise the image of this colourful little negative!